This is our phone number : +32 2 731 82 25. This is our fax number : +32 2 688 19 65. But we love emails. 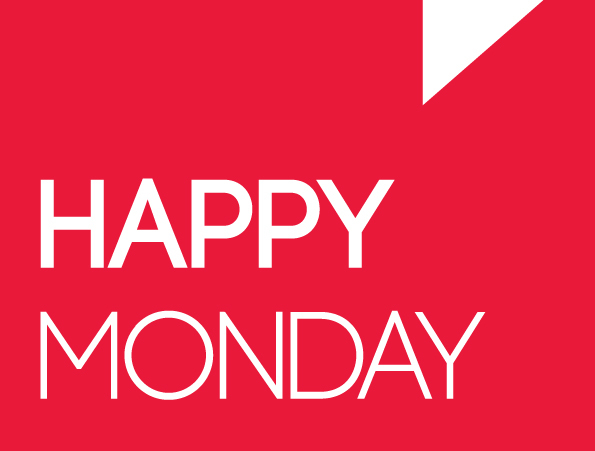 Our main email is info@happymonday.be. If none of these means of communication suit you, fill out the form below and we will contact you using the technology you love the most.